Whether you want to finance a home of your own, build a business, or save for the future as you support your community, we’re here to help you bank in your own way, on your own terms. 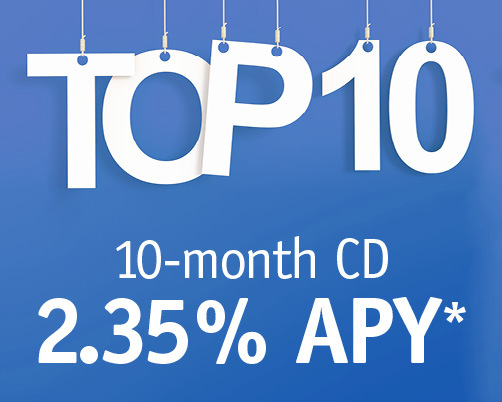 With a nice, short term and a great annual percentage yield, our 10-month CD is tops! Chart your own course on the Seacoast's own community banking team. 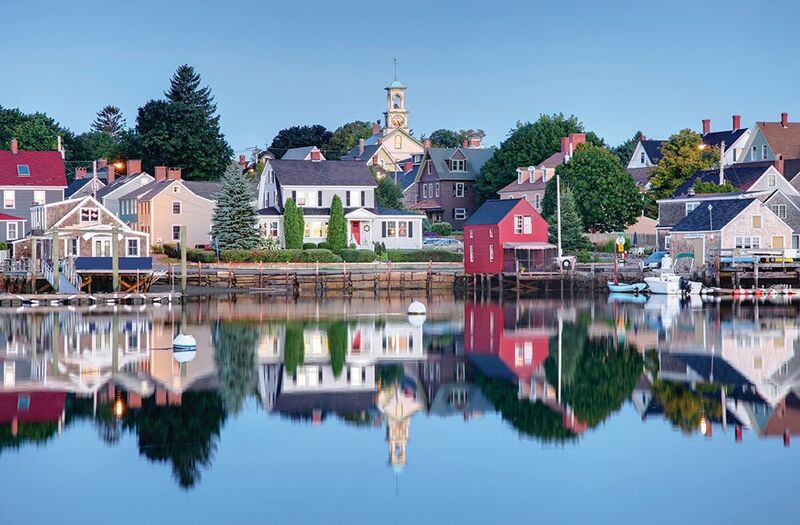 Every day, we’re working to make the Seacoast a better place to live and work. Our employees are always ready to roll up their sleeves and lend a helping hand. Bridgette and Mark wanted a home of their own. We helped them get their feet in the door. With high-flying rates, our Business Select Money Market account can help your business soar.